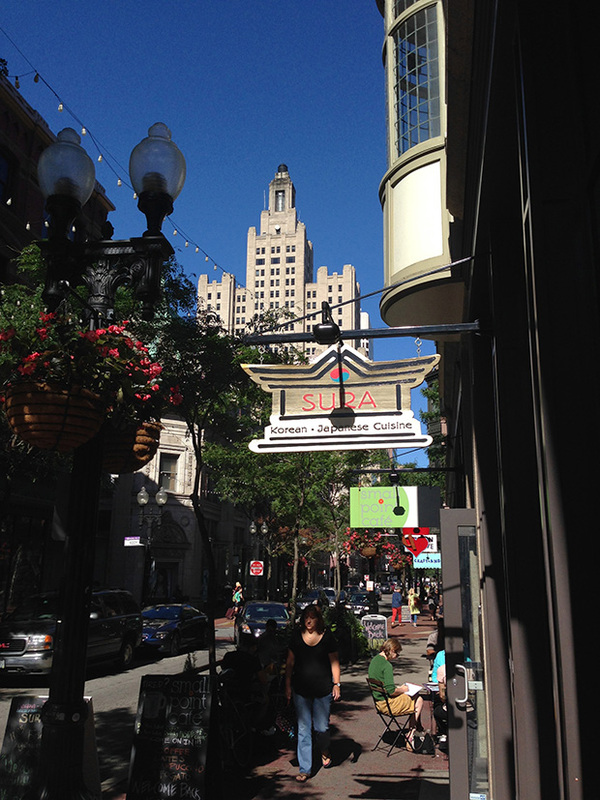 With Downcity living at an all time high, it’s an exciting time to be living in the heart of Providence. Need some convincing to make the move? Here are 5 great reasons to live Downcity. There are so many restaurants to choose whether you’re looking for a meal out, or just a cocktail. There are new ones opening all the time, like Red Fin opening this spring, and many favorites that you can revisit often. Downcity is a hub for the most unique stores in the city. Shops focusing on handmade items, books by local authors and high fashion all reside within just a few blocks. Think of all that extra money you’ll have in your pocket when you go car free. Downcity has so much within walking distance, and if you need to travel further afield it has a major bus hub at Kennedy Plaza. It also has ZipCar and car rental companies. The Providence Train Station is easy to walk to and has trains to Boston, New York or TF Green Airport. Not to mention several taxi stands within Downcity. 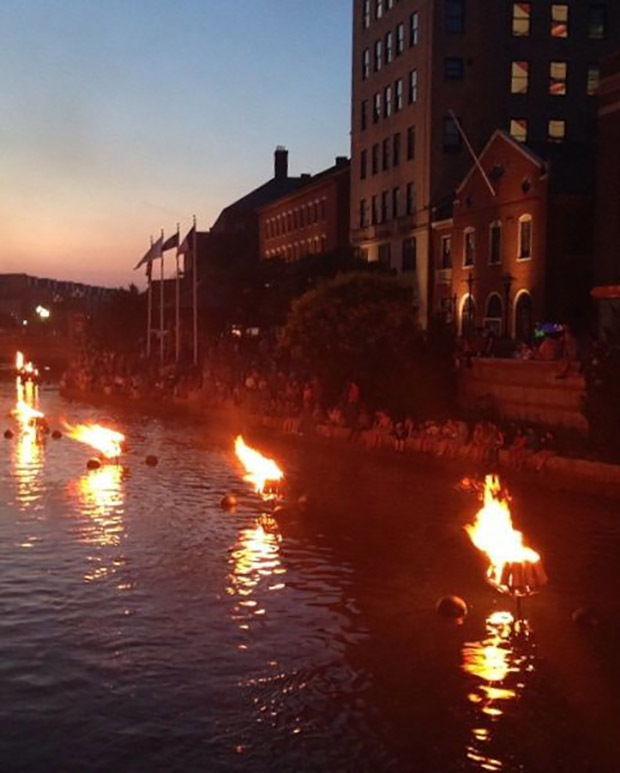 People come from all over the country to see WaterFire, when you live Downcity, it’s a part of your regular routine. And even if you’re not walking along the banks of the river, the smell of the fires burning wafts through the city. Whether you’d rather take in a play at Trinity Rep or see the Providence Bruins play at the Dunkin’ Donuts Center, both are within easy walking distance. Check out some Downcity living options at Westminster Lofts.